Any Catholic who has committed a mortal sin cannot receive Holy Communion unless they have been to confession, the Pope has said. 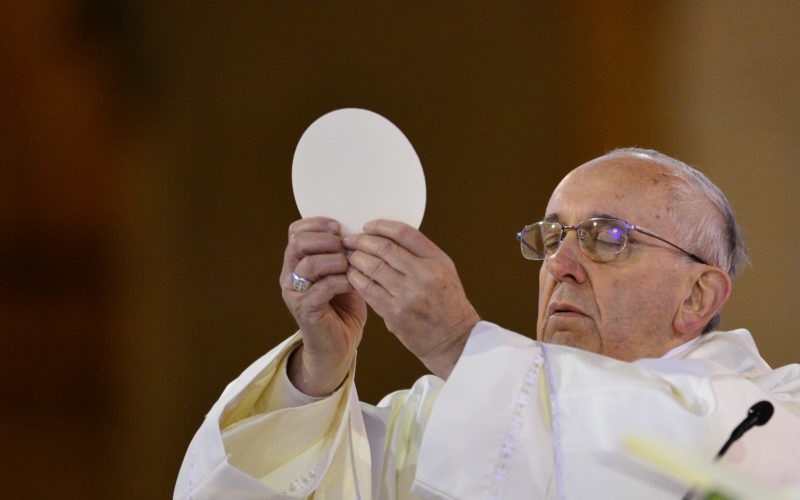 Continuing a series of talks on the Mass during his General Audience on March 14, Pope Francis reminded Catholics of the need to obtain absolution for grave sins before receiving the Eucharist. Pope Francis prayed that by celebrating the rites with greater understanding people would experience the Eucharist more fully as the sacrament of their communion with God and with their brothers and sisters, Pope Francis said.